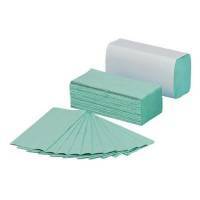 Initiative Paper Towels C-Fold Green Pack 2688 (16 packs of 168) 90mm x 230mm Pack of 1 C-fold single-ply recycled paper hand towels. 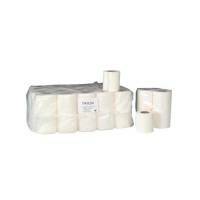 Toilet Roll 2-Ply 200 Sheet Pack of 36 Pack of 1 Soft and strong two-ply white toilet tissue. 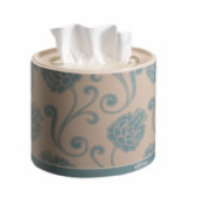 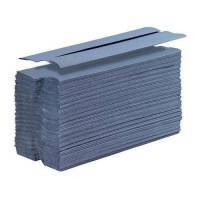 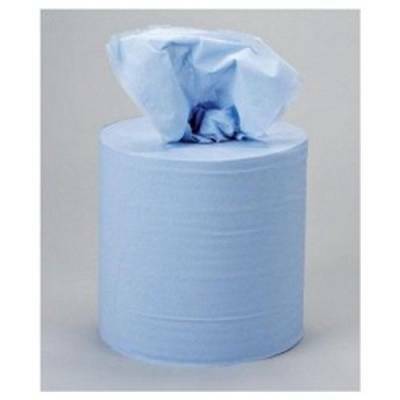 Blue C Fold Hand Towels per 2880 Pack of 1 C-fold single-ply recycled paper hand towels. White 2 Ply Jumbo Centrepull 175mm x 104m - Omega per 6 Pack of 1 Soft and strong absorbent centre-feed rolls. 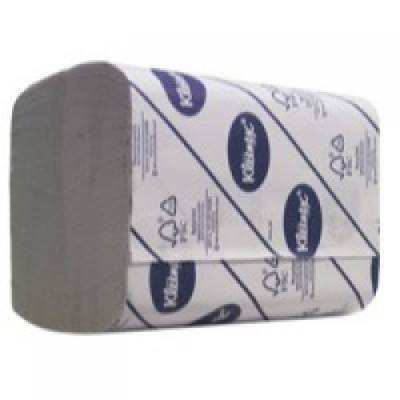 Blue 2 Ply Jumbo Centrepull 175mm x 104m - Omega per 6 Pack of 1 Soft and strong absorbent centre-feed rolls. 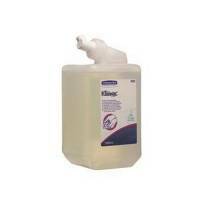 AIR FRESHENER AEROSOL 750ML PACK6 Pack of 6 2Work Air Freshener Trigger Spray 750ml. Ready to Use Long lasting Air Freshener. Helps to dissolve noxious smells. 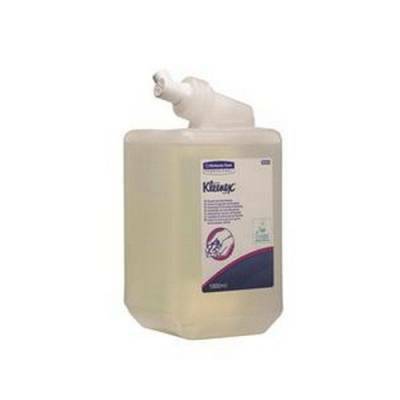 Ideal for spritzing after cleaning to keep rooms fresher for longer. 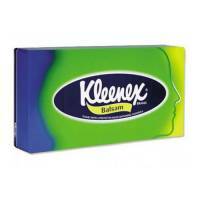 Designer fragrance acceptable for use everywhere. Kimberly-Clark Fresh Foam Soap PK 6 Pack of 6 Luxury Foam Hand Cleanser is enriched with an refreshing blend of aloe vera and cucumber extracts. 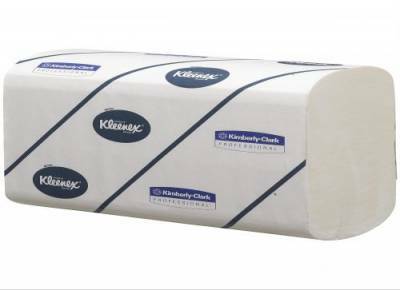 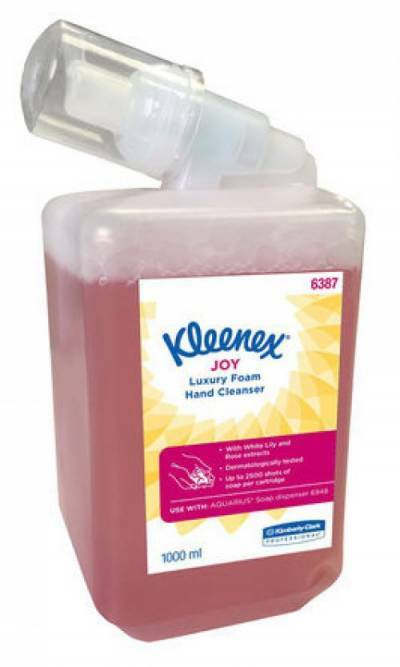 Kimberly-Clark Joy Foam Soap PK6 Pack of 6 enriched with an relaxing blend of white lily and rose extracts to provide users with an calming; effective and enjoyable hand washing experience. 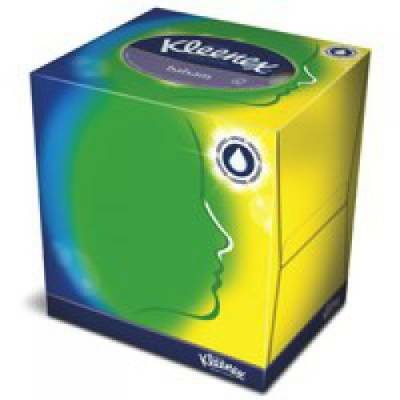 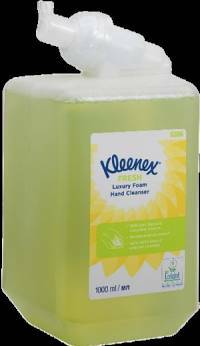 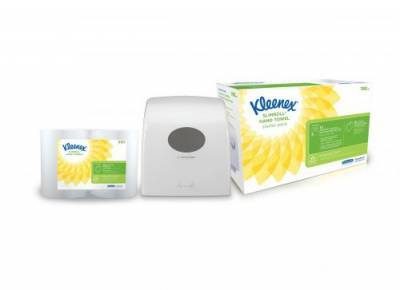 Kleenex Frequent Use Handwash Cassette 1 Litre Pack of 6 Kleenex Hand Cleansers combined with easy to use dispensers deliver the ideal hand hygiene solution for your workplace. 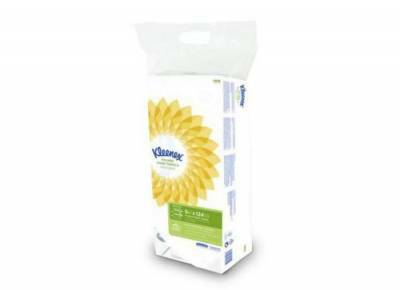 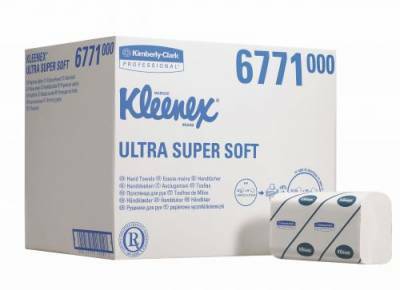 Kleenex Ultra Hand Towels 2-ply 217x318mm 116 Sheets per Sleeve White Pack 5 Pack of 1 Kleenex ultra hand towels. 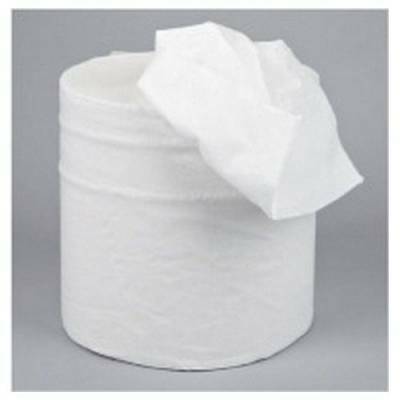 2-Ply. 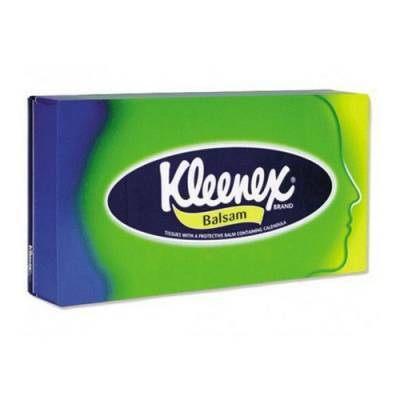 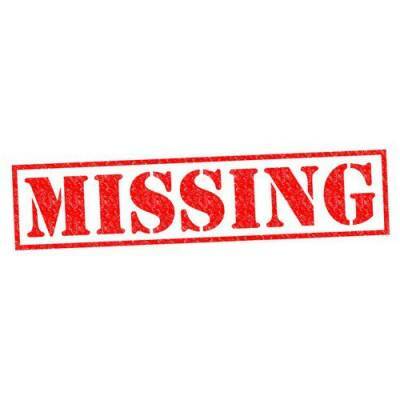 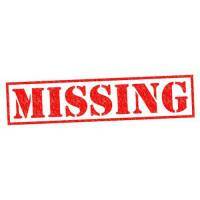 Sheet size: 217x318mm. White. Sleeves of 116. 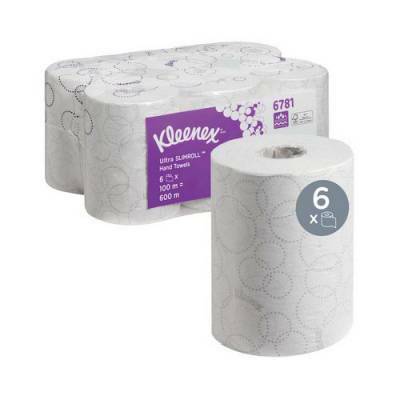 Packed 5.